MediaTek, the market leader in manufacturing power-efficient SoCs for mid-range smartphones had opened up the next chapter in its technology diaries. 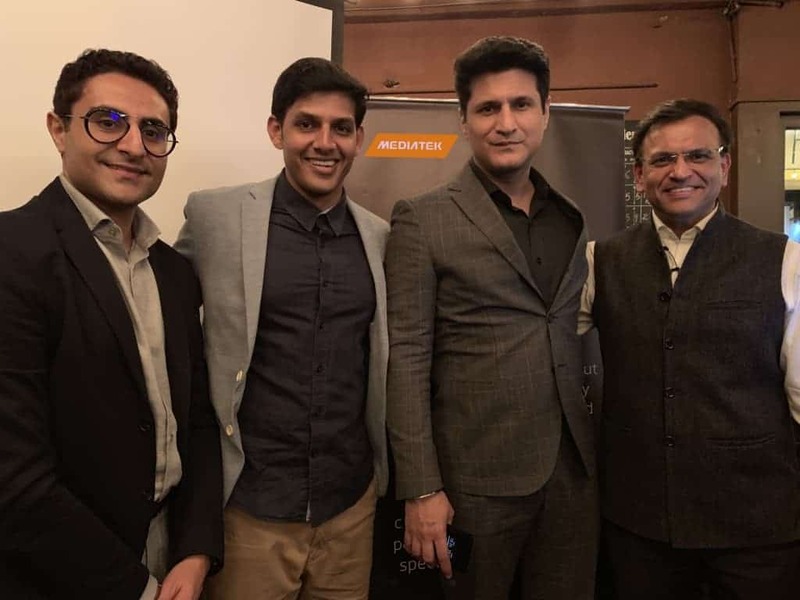 The Taiwanese chipset maker hosted a tech meetup in Bengaluru led by a popular radio host RJ Sriram Sullia [Fever 104FM] along with Anku Jain, Managing Director and Anuj Sidharth, Sr. Manager, Marketing and Communications, MediaTek India. In the past, their previous chapters were led by RJ Naved and RJ Malishka respectively. These interactive sessions are meant to bring awareness as well as make technologies accessible to everyone. In terms of market share, MediaTek is already powering 1.5 billion devices a year and has been integrated into mobiles, healthcare equipment… and next-gen wearables. In the third chapter of MediaTek technology diaries, they’ve targeted the upcoming technologies such as 5G, AI and NB-IoT and shared their opinions on how they’re planning to connect the world. Besides the interactive session, here’re the key markets that MediaTek already exists. In terms of mobile technology, they’ve recently launched a new chipset in the market and it is Helio P70. It is both powerful as well as power efficient chip for the mid-range mobile segment. Some of the Amazon consumer products like Amazon Fire TV, Fire HD 8 and 10 tablets are also powered by MediaTek chipsets. MediaTek has partnered with Vu, a television manufacturing brand to provide a high-end and cost-efficient 4K TVs to masses. Next articleHow to Create Your Perfect Remote Work Environment?